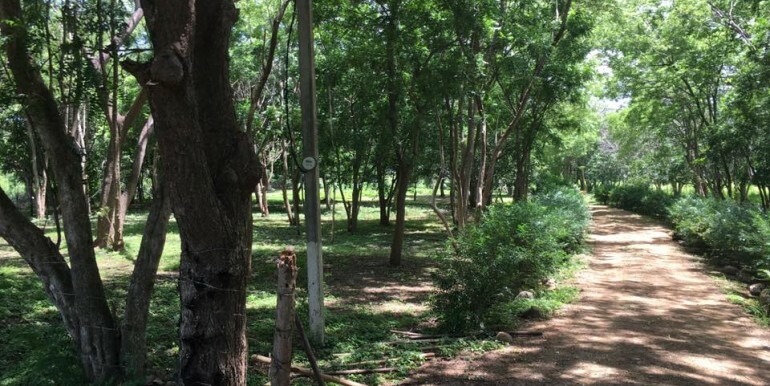 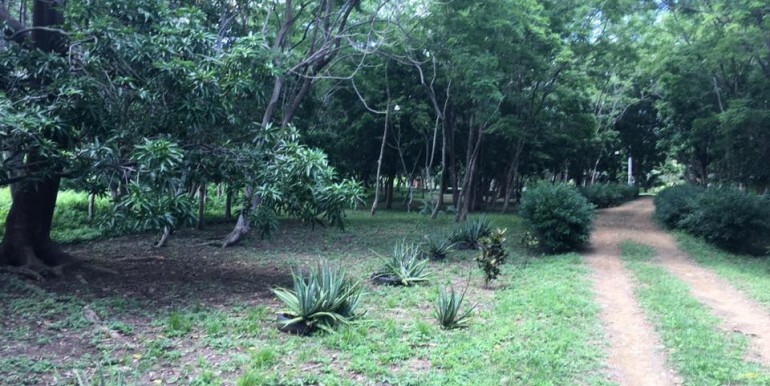 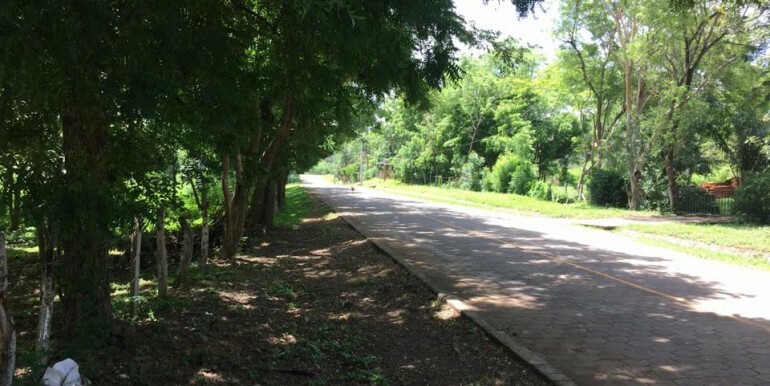 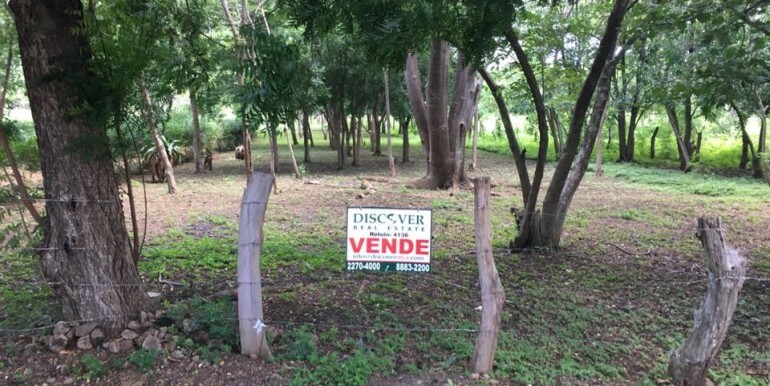 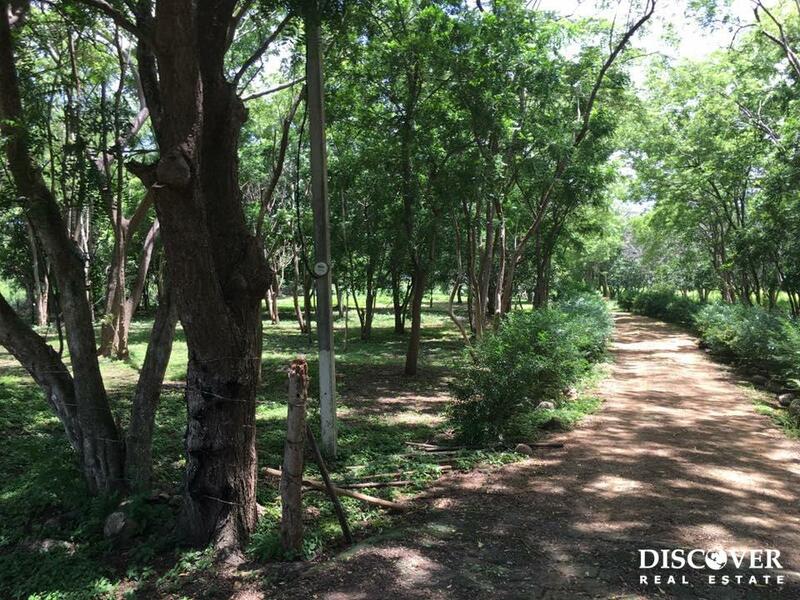 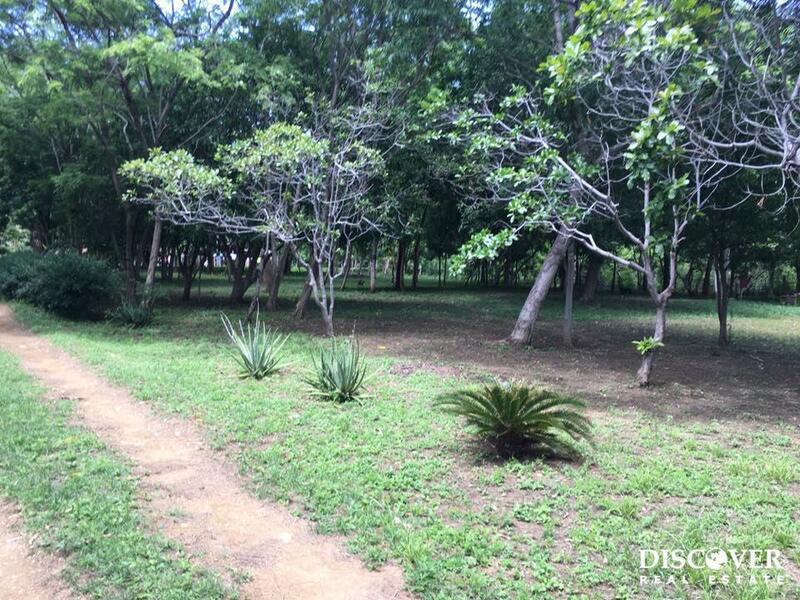 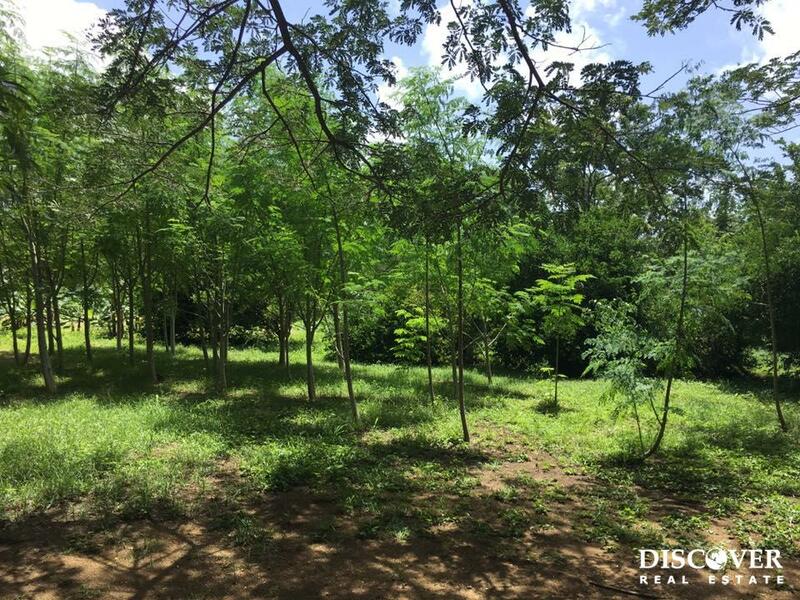 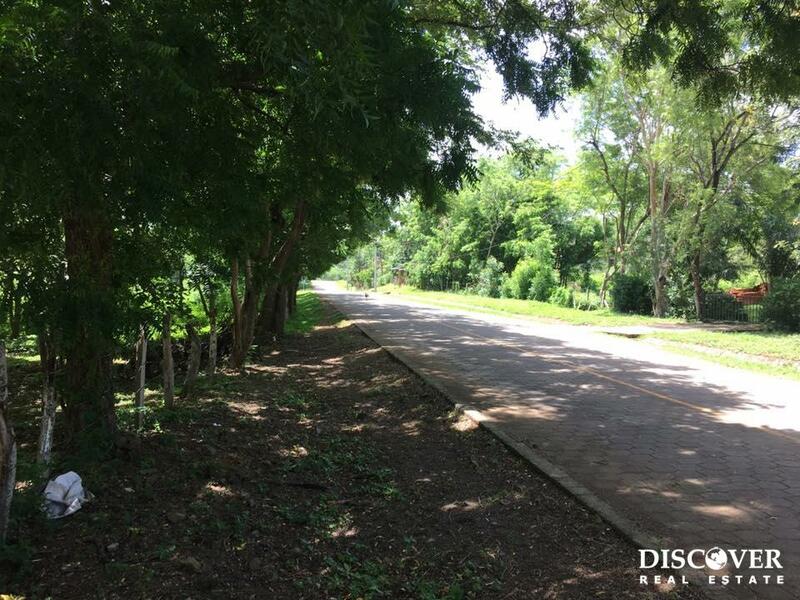 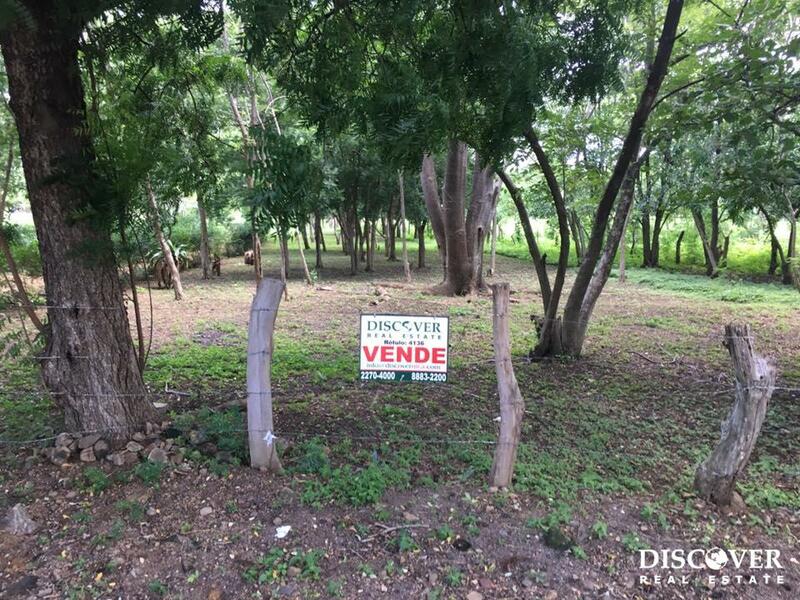 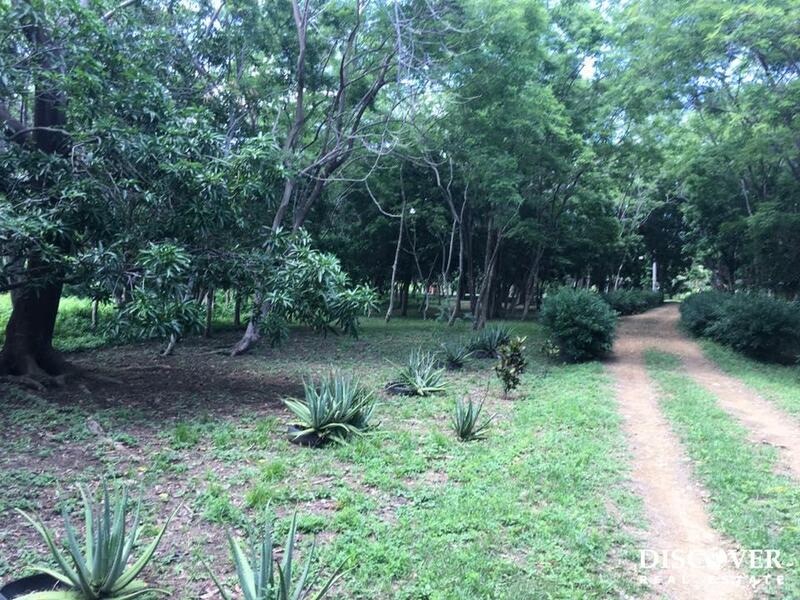 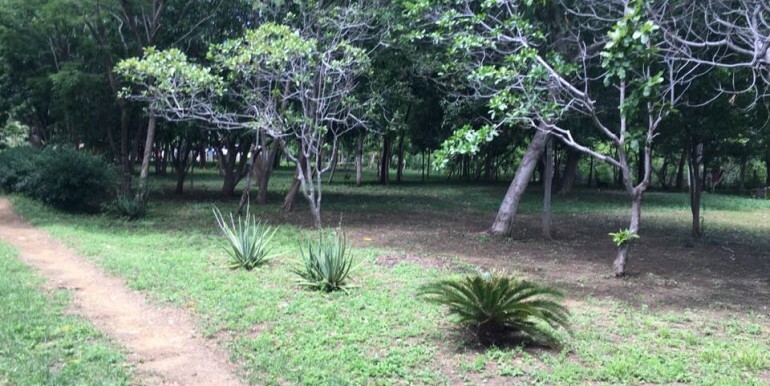 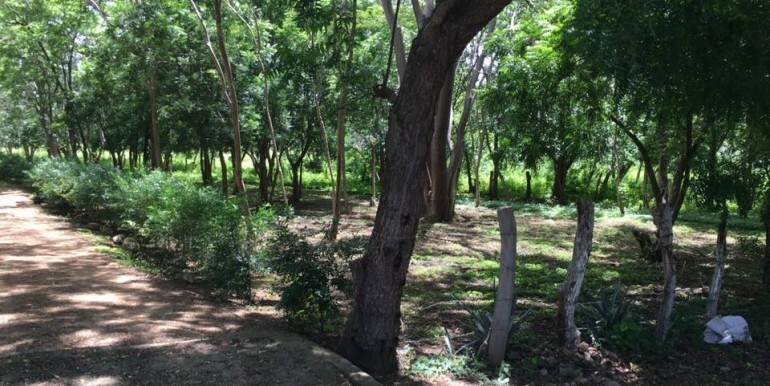 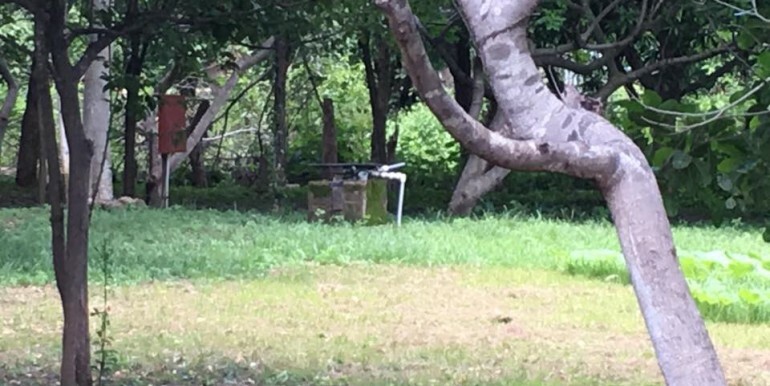 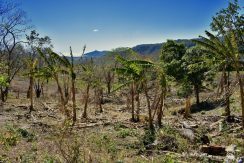 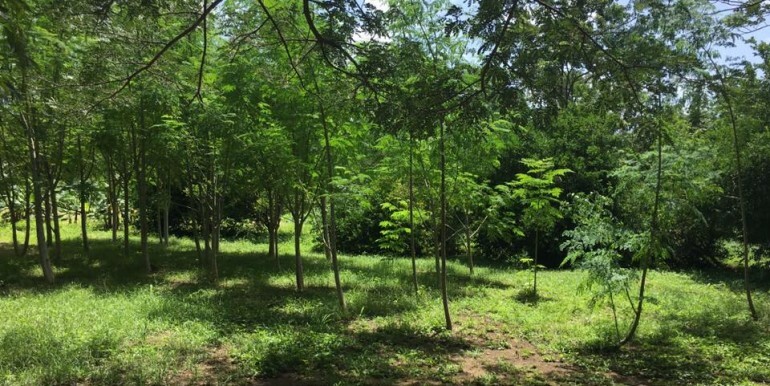 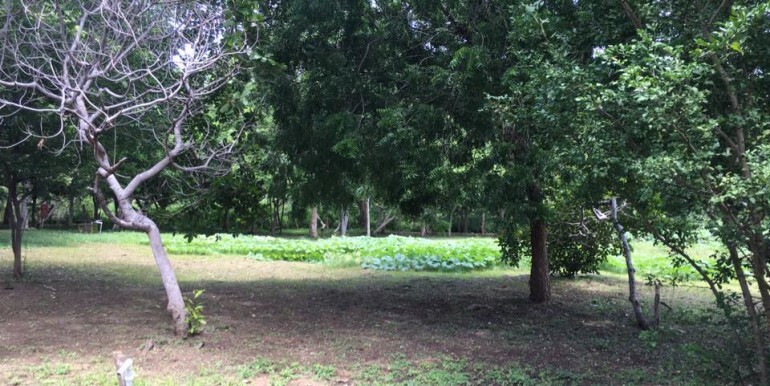 This large lot of 2.92 acres is located just 5 minutes from San Juan Del Sur in a very quiet area of Las Delicias. 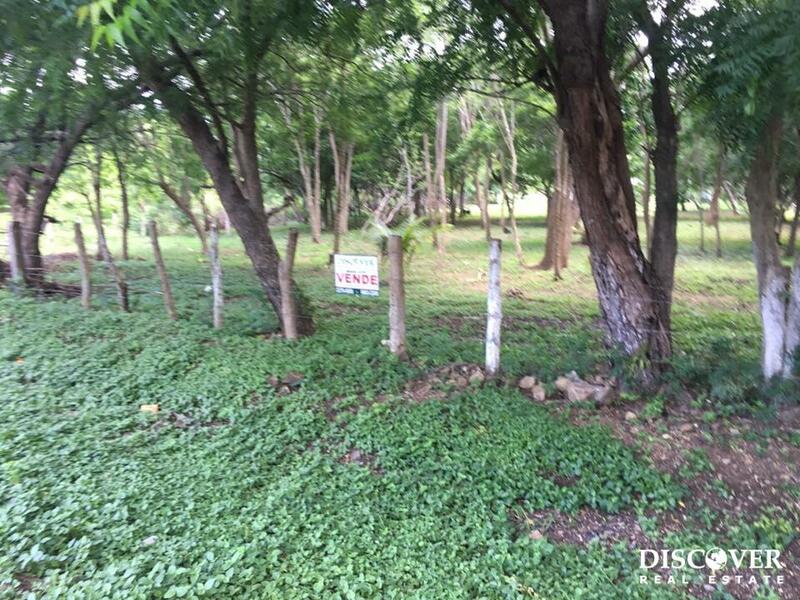 This location is perfect to build your own house surrounded by nature or do business. 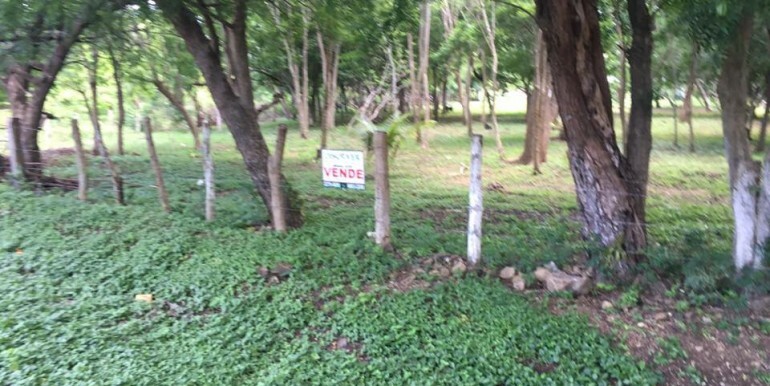 This property is on las delicias the way to south beautiful beaches like Playa Hermosa, Playa Yankee or Playa El Coco. 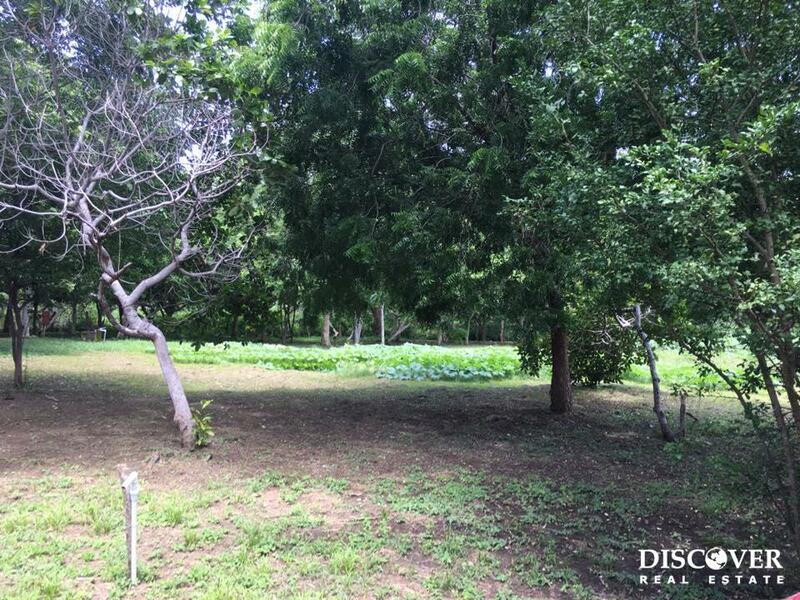 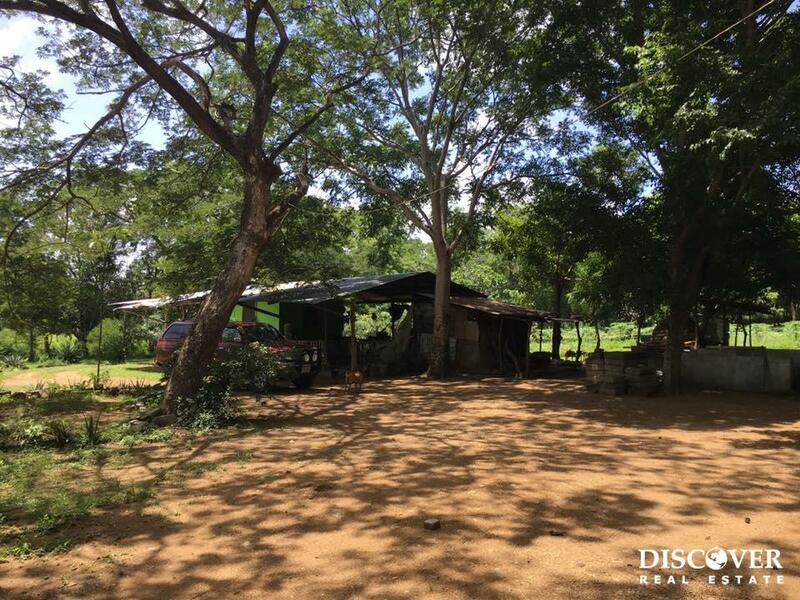 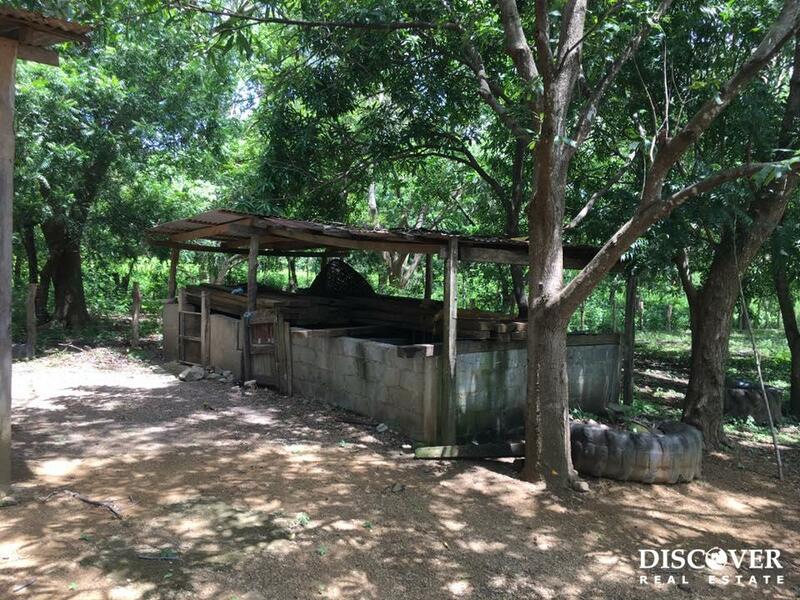 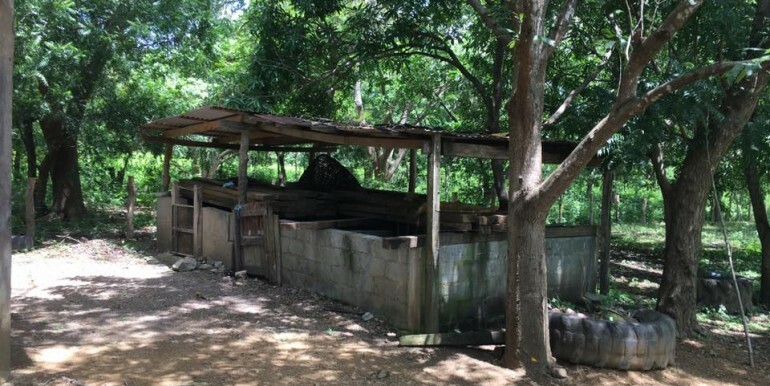 This property has all utilities available, plenty of fruit trees and a water well with a water pump system. 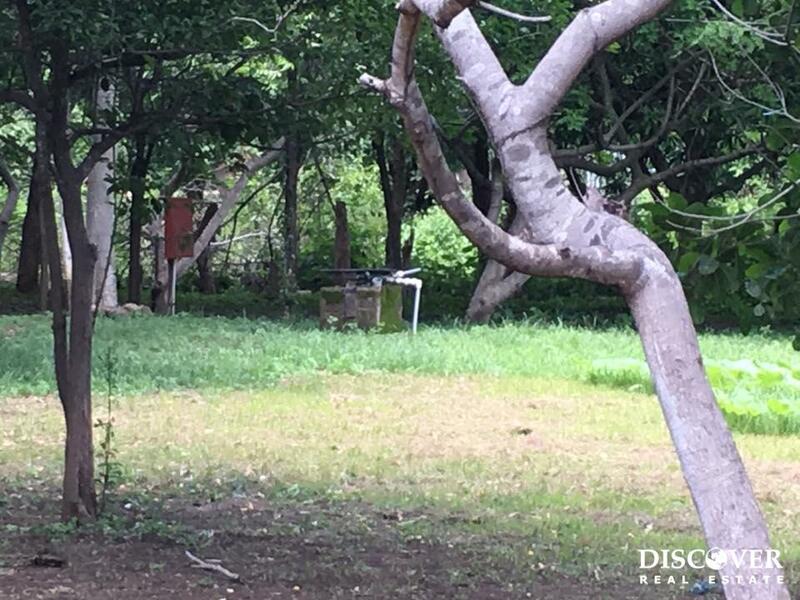 There is a cuidador house in the property as well. 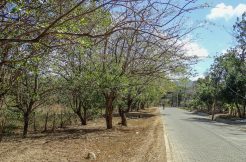 San Juan del Sur bay is a municipality and coastal town on the Pacific ocean in the Rivas department in southwest Nicaragua. 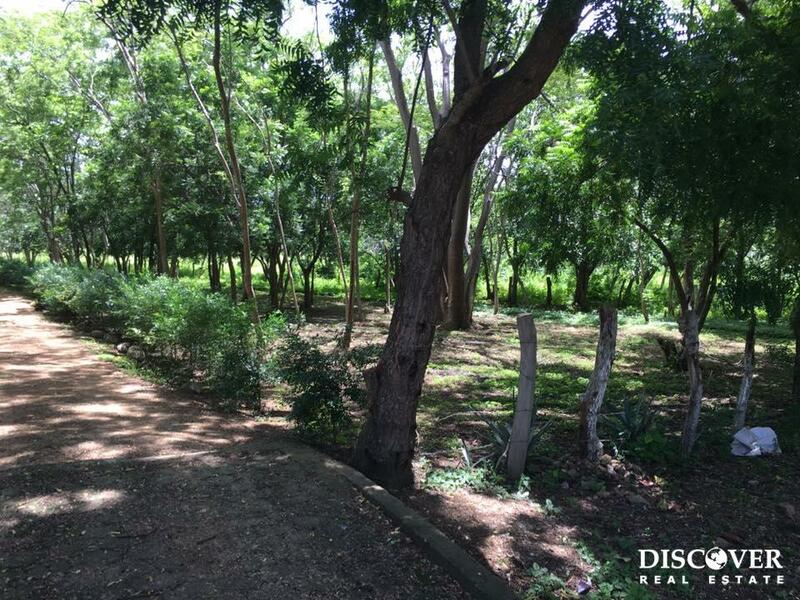 It is located 140 kilometers, south of Managua. 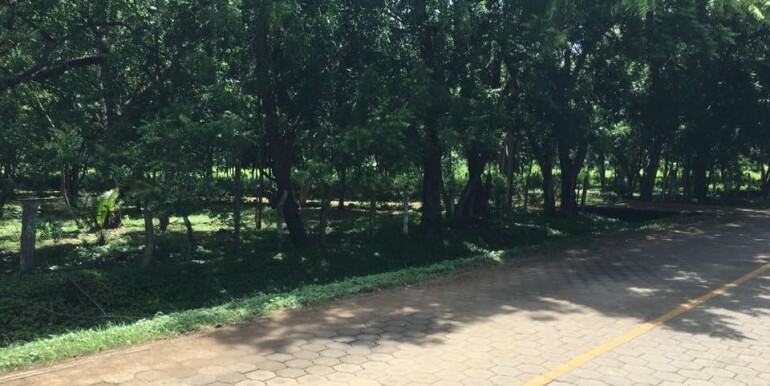 San Juan del Sur is popular among surfers and is a vacation spot for many Nicaraguan families and foreign tourists. 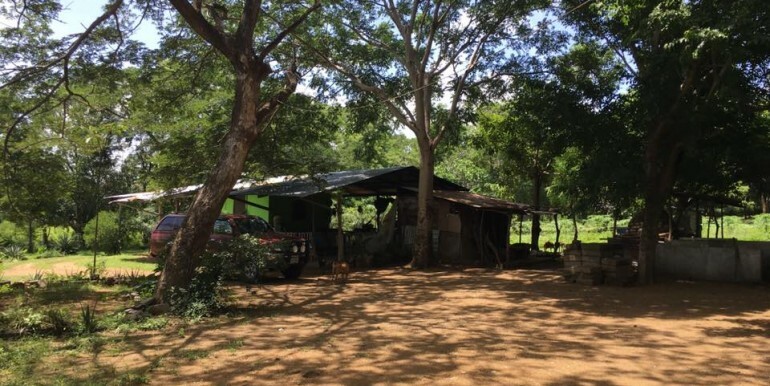 San Juan del Sur is a pleasant place to vacation with local Nicaraguans mixing it up with tourists, some of whom now call the area their home. 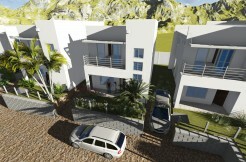 Travelers come to San Juan del Sur from all over the globe including Europeans and Americans . 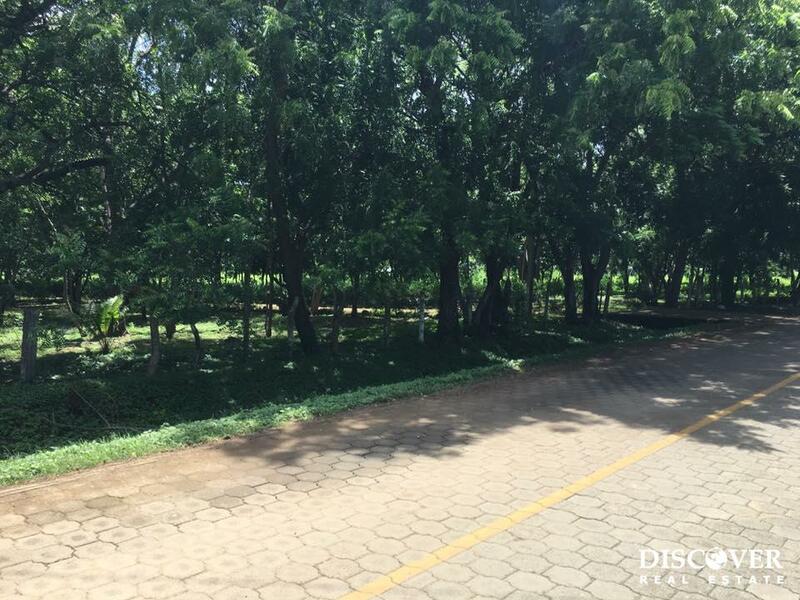 Many cruise ships visit San Juan del Sur each year bringing an influx of tourists to many businesses in San Juan. 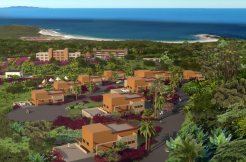 This includes the plentiful boutiques and restaurants in San Juan del Sur.